Although 2012 started out with a huge disappointment, I made the best of it and turned that disappointment into a triumphant! 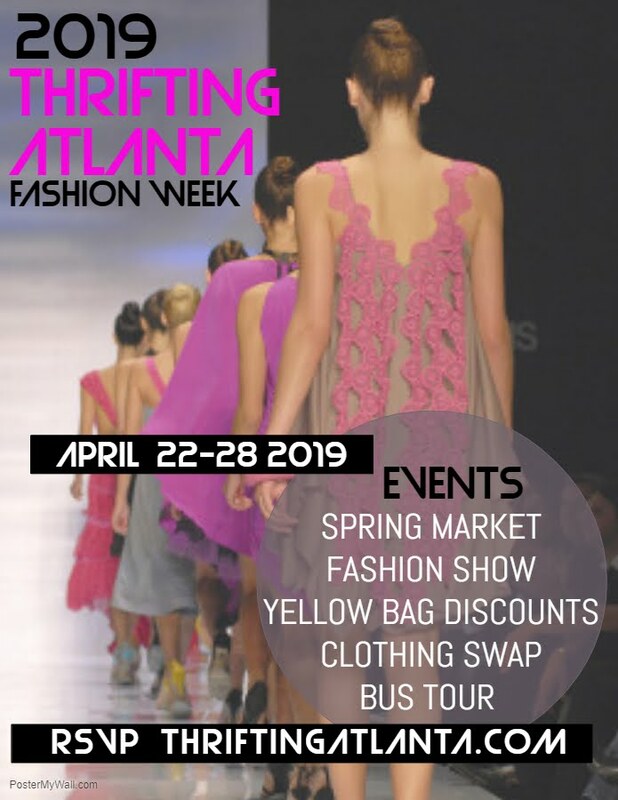 I took the opportunity to pursue my passion full-time and opened my very own style studio, took Swapnista on a city tour and began writing my first book about thrifting (to be released in the Spring 2013). To my family, friends, clients, blog community and my stylish readers-- thank you for the prayers, kind words, compliments, comments, support and everything in between. You would not understand how it all carried me through this year. By God's grace and mercy, I am still standing. I am a living testimony! Remember that troubles don't last always, because Joy comes in the morning!! I am also thankful that tomorrow is Black Friday! 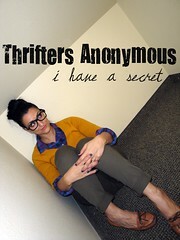 No, I won't be hitting up the retail stores, instead I am going thrifting. Especially to snag some great deals on my Fall wardrobe wish-list. One store has clothing for 99 cents and another has a $2 stuff a bag sale!! 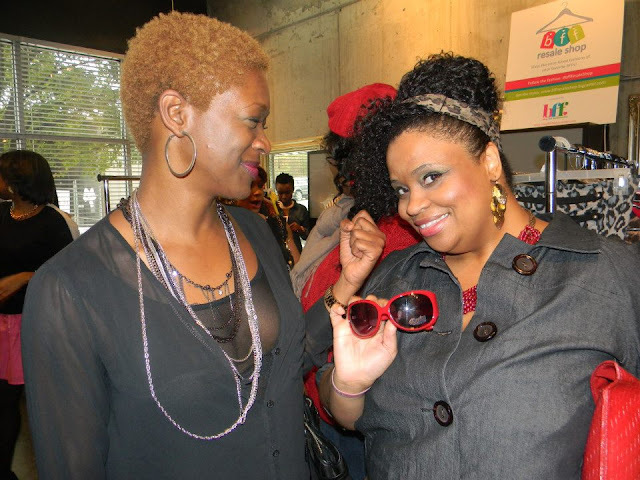 Click HERE to get more details on the Black Friday deals at my fave Atlanta Thrift Stores. What are you thankful for today? Are you shopping retail or resale on Black Friday? 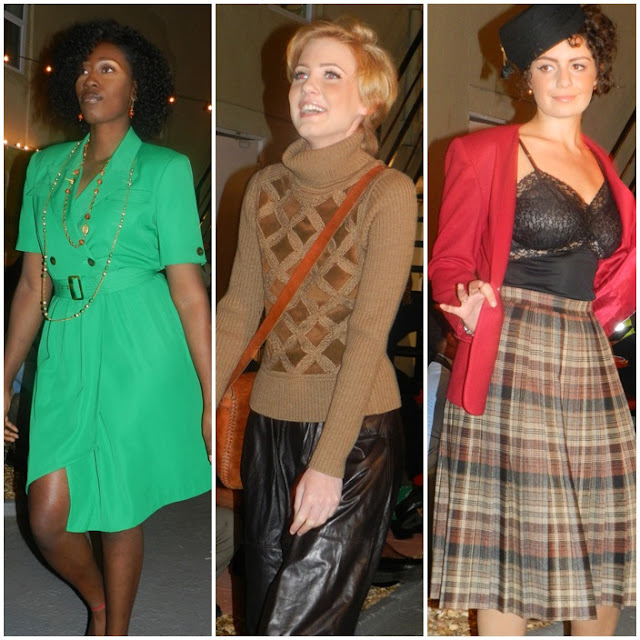 This past Sunday, I attended the Vintage in Autumn Fashion Show hosted by Vintage Wierdo at the Highland Inn Courtyard. 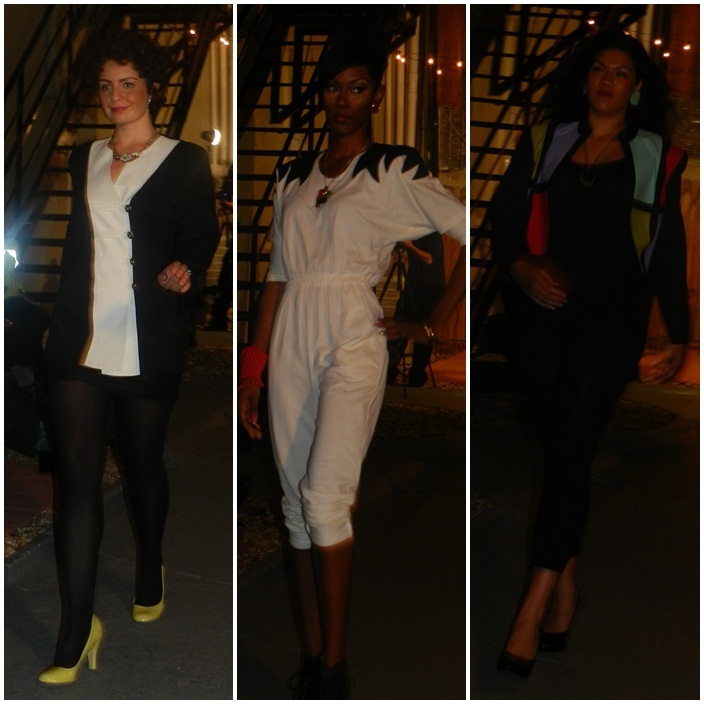 The fashion show featured the vintage collection of Vintage Wierdo, Canada Chic Vintage and Consignment's Cousin Vintage. Check out my pictures from the event. 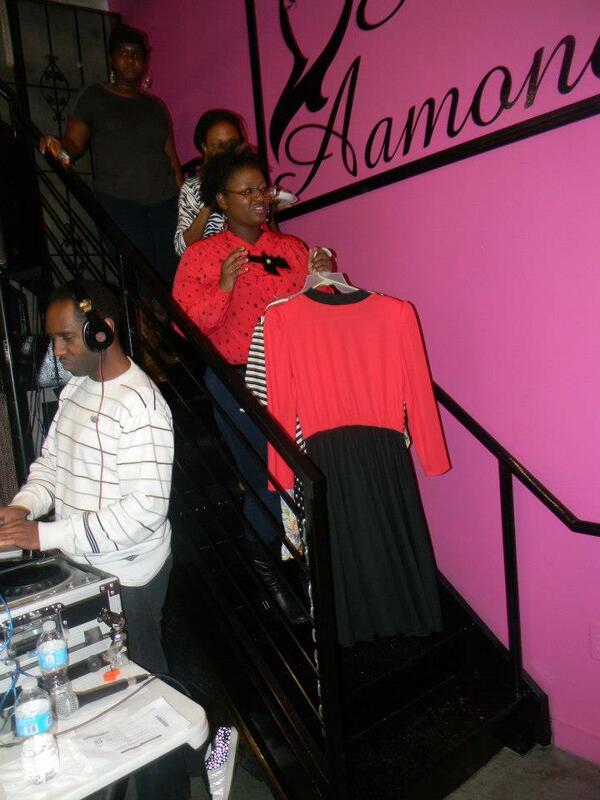 I had a chance to share my love for vintage during an interview with fashion show host Barry Brandon. 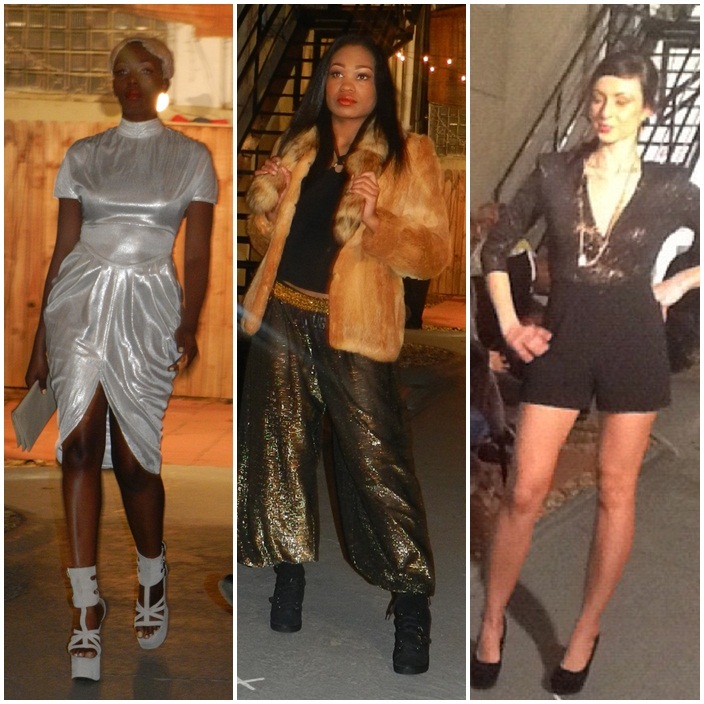 Below are a few of my favorite looks on the runway. My outfit of the day: Sequin crop top and Sheer pleated cullottes. 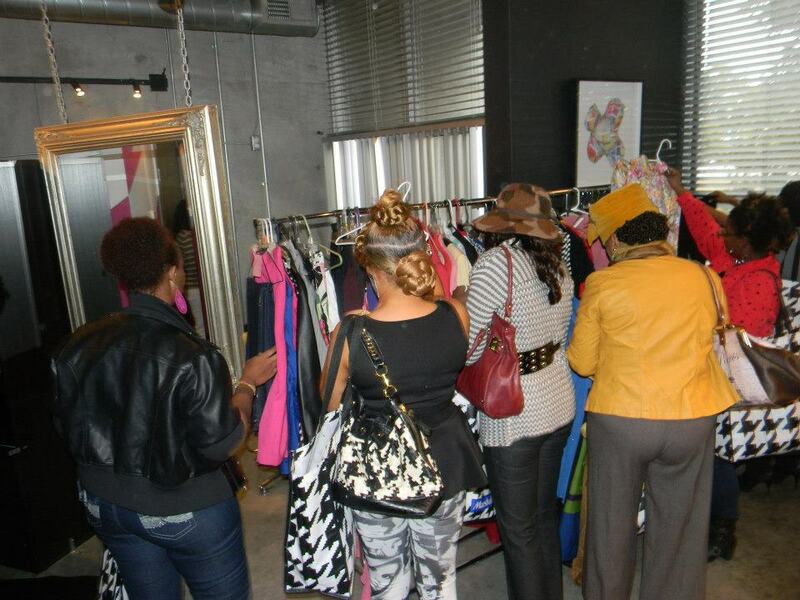 How much of your wardrobe is made up of vintage, consignment and/or thrift fashion? 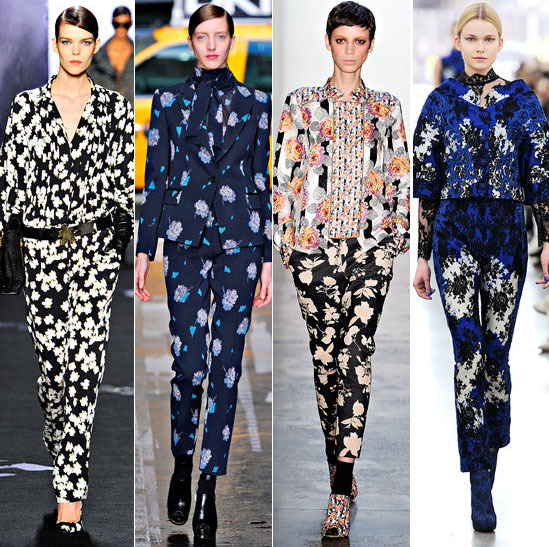 Who does not like a floral print? It is an instant girly print and for fall it is a darker color palette. But it still brings a smile to your face. 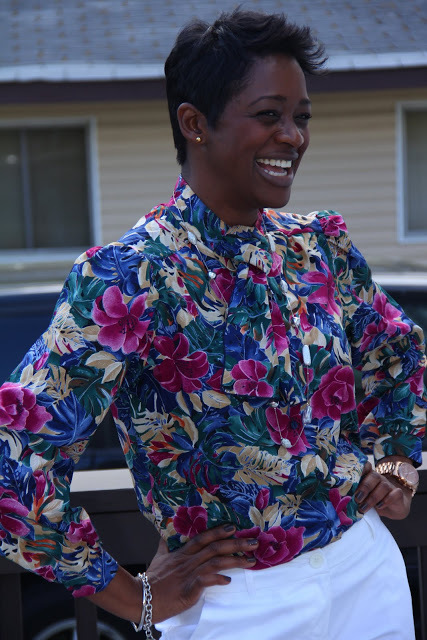 This is a blouse I found last year at the thrift store. So Fall Floral.... check! This trend is a bit gaudy, but so regal to me. It is definitely a piece that makes a statement and will start a conversation too. I already scored this full length coat and I'm am itching to wear it to the perfect event. 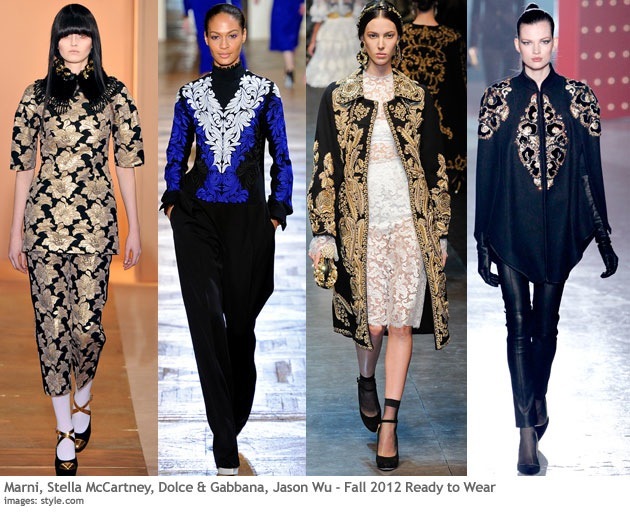 So Baroque Trend....check! 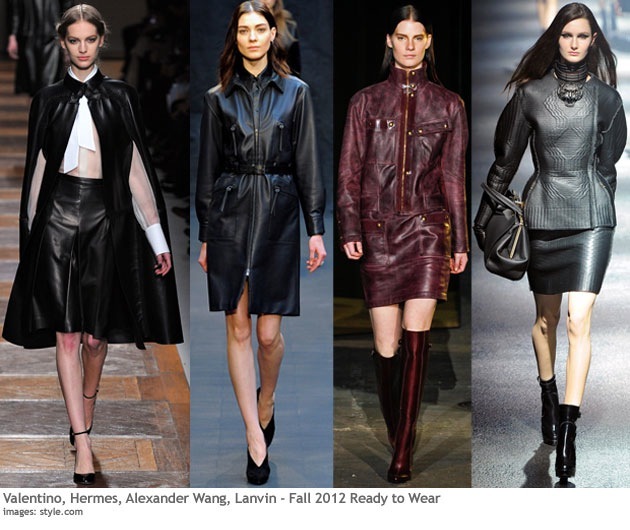 Why buy leather retail? The thrift stores are overflowing with luxe leather pieces. The only leather piece I have not been able to find are leather shorts. This has been on my list for a year now. But I am determined to find one!! 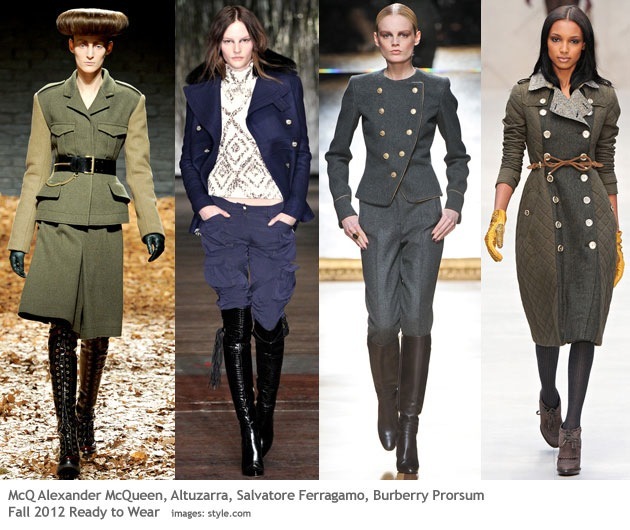 This season's military inspired trend is my fave because this season you won't be confused for looking like a member of the military. Since the focus this year is about the olive green and khaki hues, gold buttons and high collars, it is a more stylish, subtle and polish approach to incorporating this trend. I am still on the hunt for the perfect military inspired blaze! Which Fall fashion trend do you already own? What Fall fashion trends are you still thrifting for? 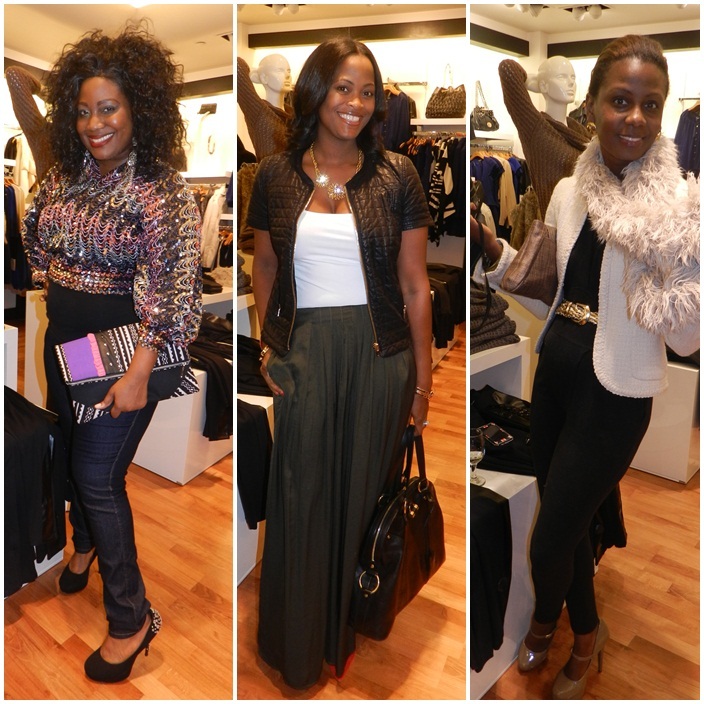 Last Thursday, I started my weekend early with the Fashionista Next Door at her Girls Night Out at bebe Lenox Mall. When I arrived, the DJ was already playing my kind of music: reggae and soca...so I knew I would have a good night. 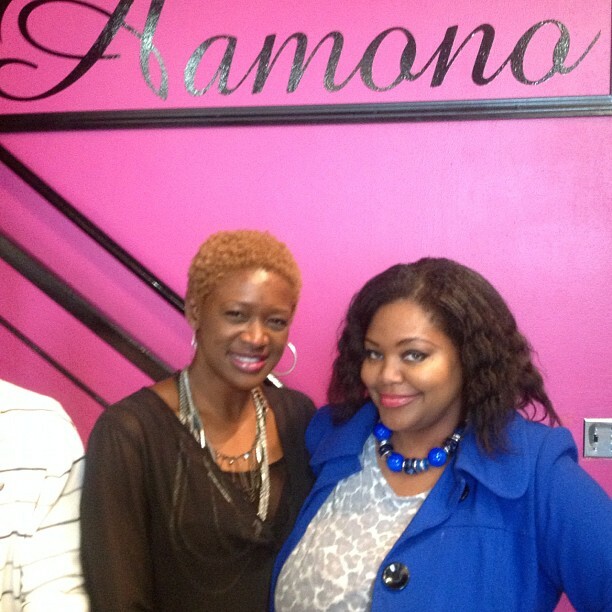 Of course the fashion, yummy cupcakes and my blogger buddies, made the night complete! Here are a few pictures from the event. Me with the Fashionista Next Door. 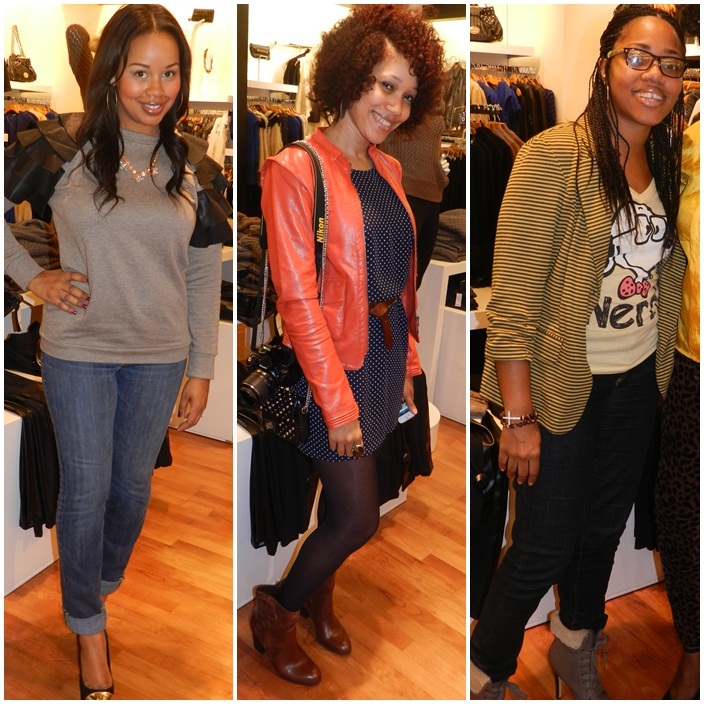 Strolling fashion show featuring haute holiday fashion from bebe. The most exciting part of the night was meeting Lori (one of my blog readers) in person! 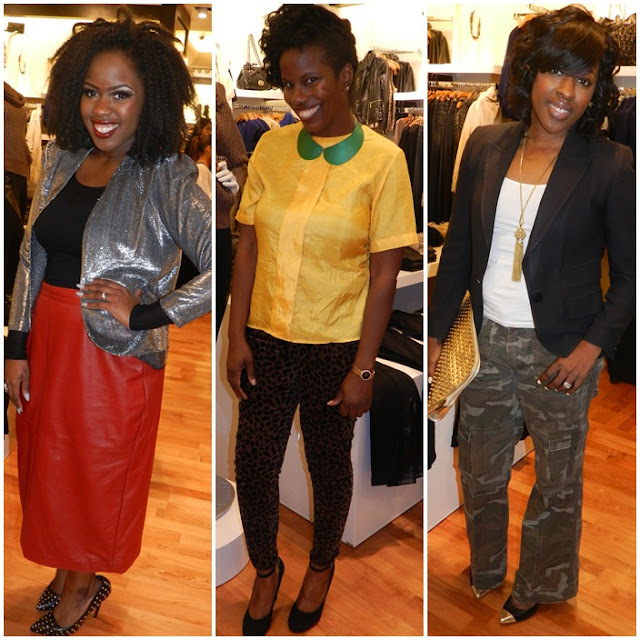 Last night, I headed over to Shecky's to check out Funky Flair Boutique latest Fall arrivals. Shecky's is the ultimate Girls Night Out. Get pampered, shop with unique vendors and enjoyed unlimited cocktails, it's the perfect way to start the weekend. 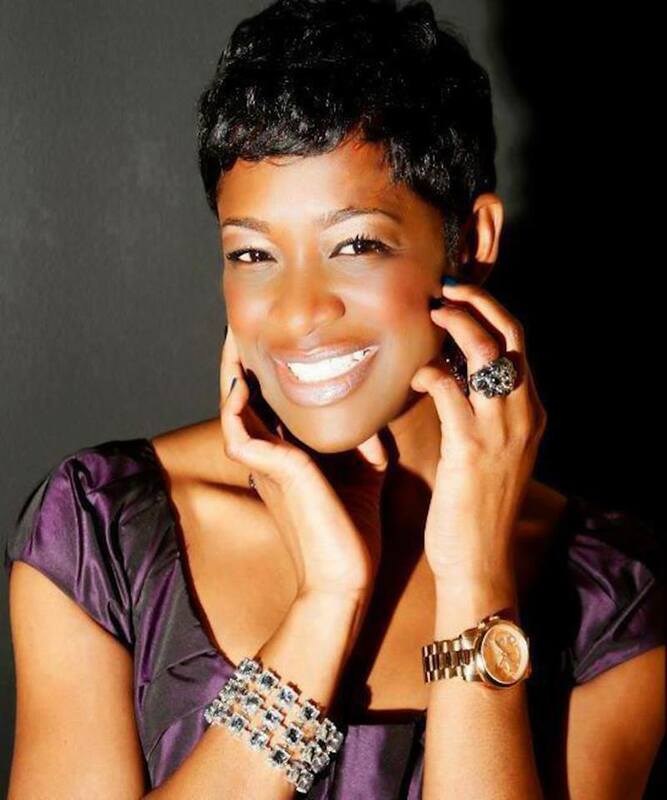 The event is going on today too at the Biltmore Ballrooms, 817 W. Peachtree St. NW in Atlanta from 5:00 pm-10:00 pm. Here is a sneak peek of what you can expect from Funky Flair Boutique. Are you going to Shecky's tonight? 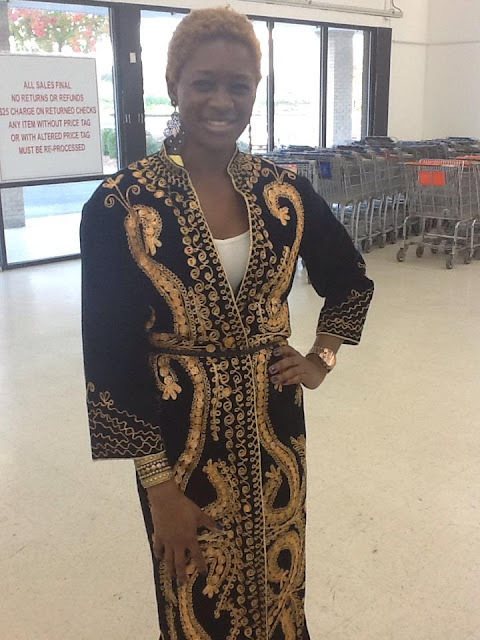 Be sure to stop by Funky Flair Boutique super trendy pieces at budget friendly prices. Swapnista Atlanta was such a successful event. It was held at Salon Aamono. 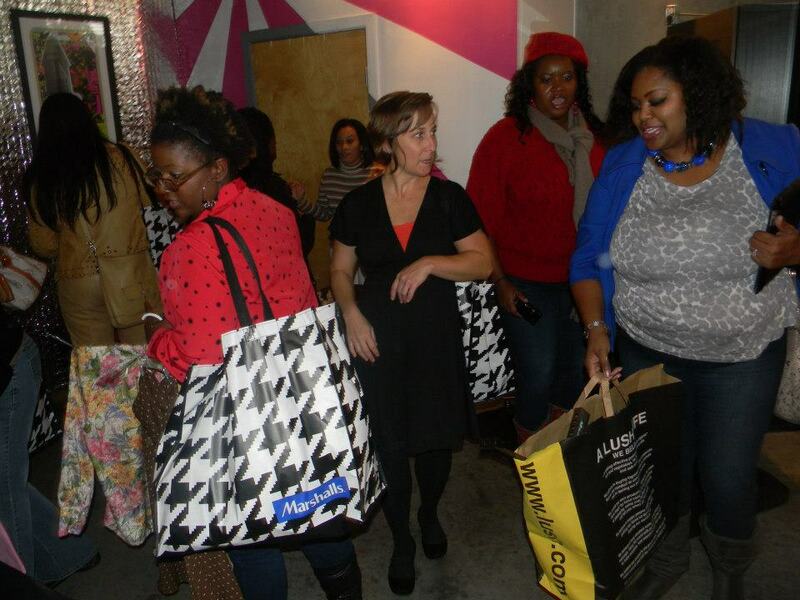 Our savvy swappers came out and left with a shopping bag filled with stylish pieces. 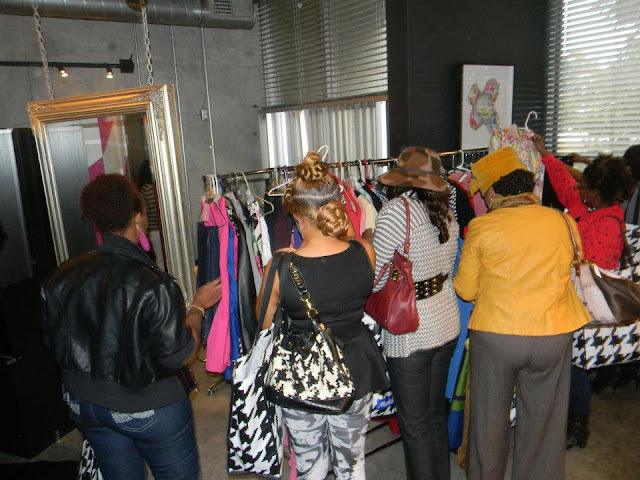 We teamed up with the Blog Fab Fashionistas to launch the BFF Resale Shop. 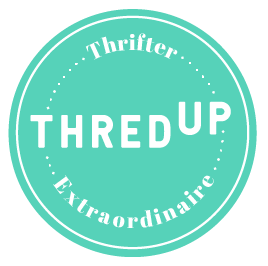 A place for bloggers to sell their once-loved fashion pieces. Here are a few pictures from the event. Pictures are courtesy of Cocoa Report, If I Were A Brit Girl and Oh! Nikka. I swear Pretty Girls Rock Dresses has a love affair with anything red!!! I scored this sequin blouse from DivaXpress. You know I am a sucker for sequins. 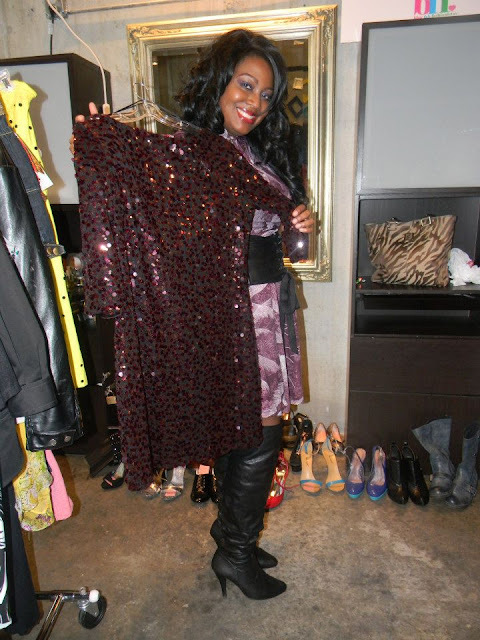 The Spoiled Diva had her eyes on this ox blood sequin dress. Ready,Set, Go! Let the Swap Party begin. 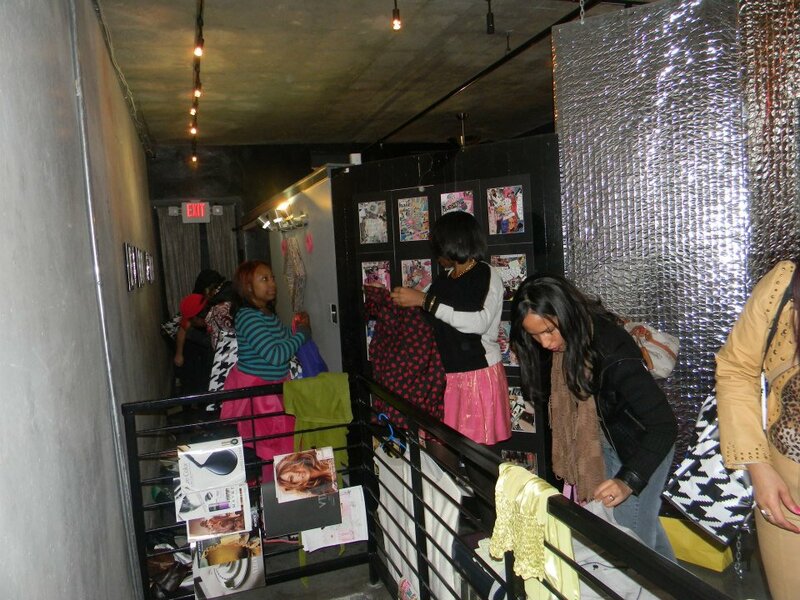 The ladies head upstairs to grab their pieces and stuff their shopping bags. Click HERE to see how some of the ladies styled their Swap Finds! 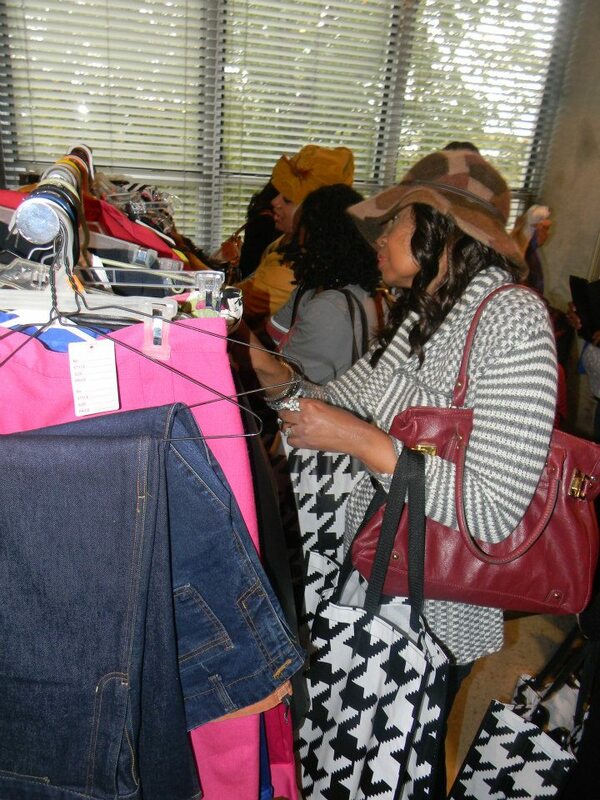 Have you attended a Swapnista or Fashion Swap Event? What was your favorite swap find?